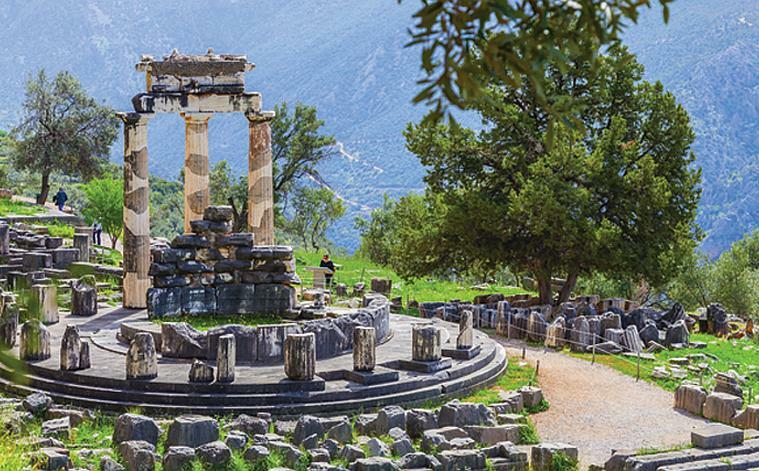 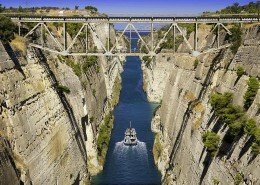 Depart thru Thebes to Levadia and Arachova for Delphi, known in ancient times as the navel of the world. 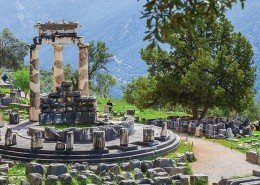 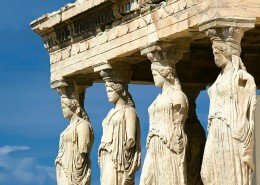 Pass by Castalia Spring, visit at the archaeological site the Temple of Apollo famous for its oracle and the MUSEUM of Delphi, with its spectacular finds, including the bronze Charioteer, the Naxian Sphinx and the Statue of Antinoos. 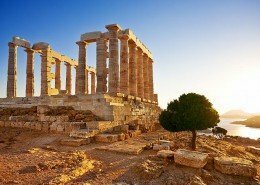 After lunch return to Athens via the picturesque mountain village of Arachova, built on the south slopes of Parnassus, well known for its attractive hand-woven carpets, rugs and quilts, as well as for its wine and cheese afterwards we drive to the scenic village of Kastraki, METEORA (overnight). 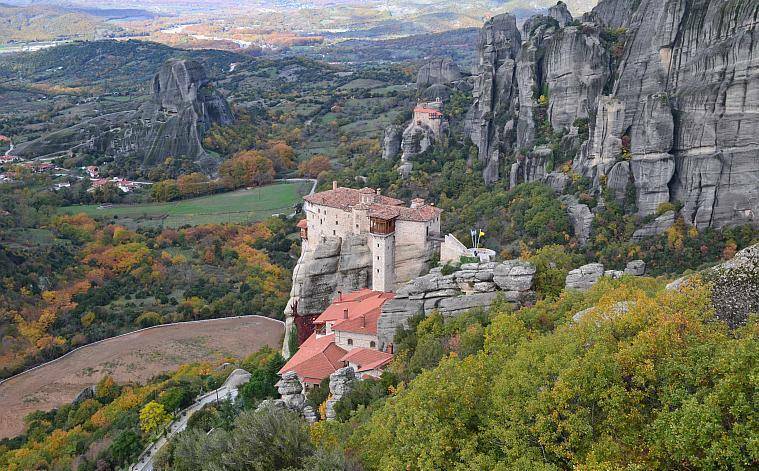 Next day we will visit the monasteries of Meteora, The Holy Monastery of Great Meteoron, It is the biggest of the Meteorite monasteries, The Holy Monastery of Varlaam the second biggest after the Great Meteoro, The Holy Monastery of St. Stephen, it is one of the most attainable as we don’t have to cope with innumerable stairs to reach it. 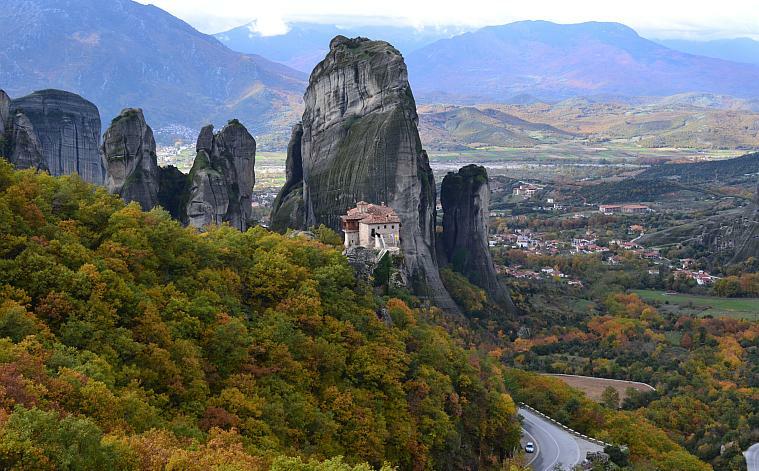 The Monastery of Holy Trinity that is the most difficult to reach, The Holy Monastery of St. Nicholas Anapausas, It is the first to meet on our way from Kastraki to Meteora, The Holy Monastery of Rousanou, that it is dedicated to The Transfiguration but honored to Saint Barbara. 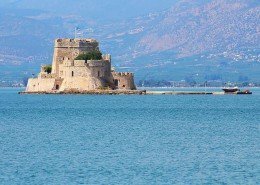 Then after lunch we drive to Thermopylae, the place that took place the most famous battle, 300 soldiers against the strongest army in the word, “the Persians” and then we will drive back to Athens. 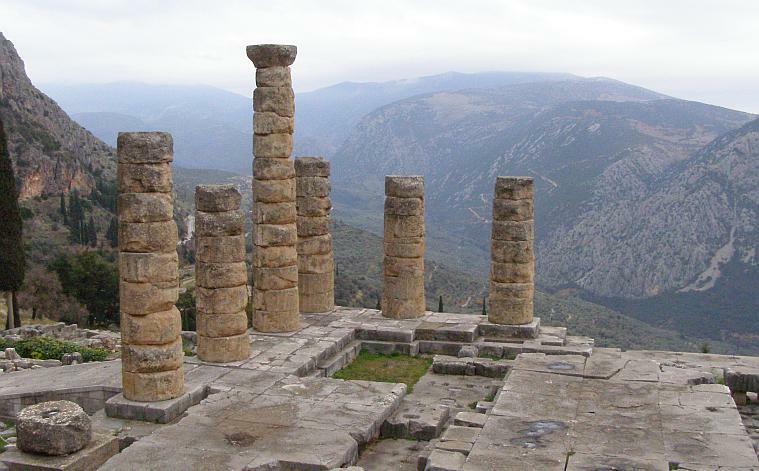 Wonderful 2 day private tour at Ancient Delphi and the monasteries of Meteora!